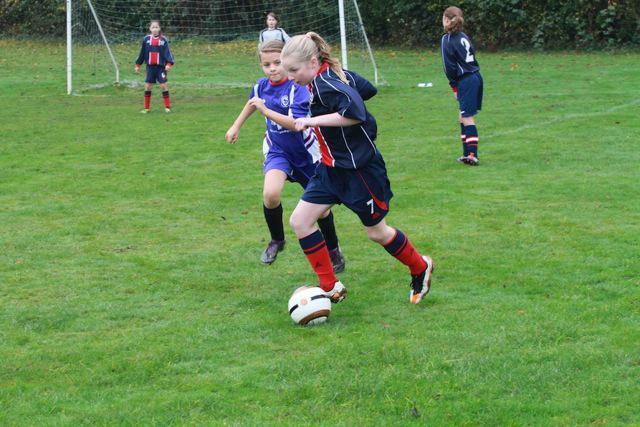 Last Saturday (12th November) the girls' football team went to Butlers Court to play in the County finals. We had qualified a few weeks before at St Joseph's school. Our first match was a game against Carrington. It was a tough match and in the final few minutes Jemma scored a fantastic goal - she practically slide-tackled the ball into the net ensuring that we won 1:0. Our second game was against Bedgrove. We dominated most of the game. Five minutes in, Charlotte scored an amazing goal. The second half was similar to the first with Charlotte scoring again. We won 2:0. 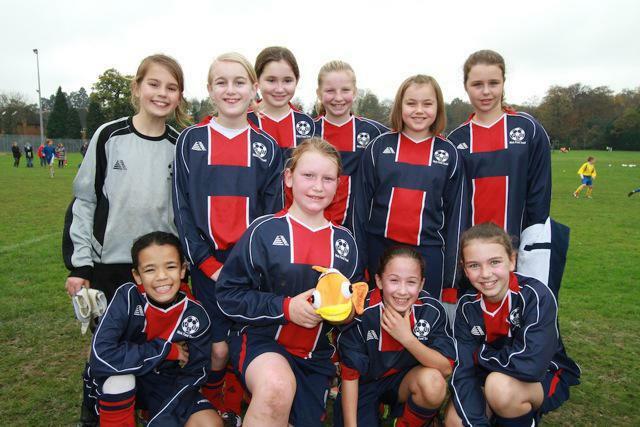 Having won our group matches, we were then to play St Paul's in the semi-final. 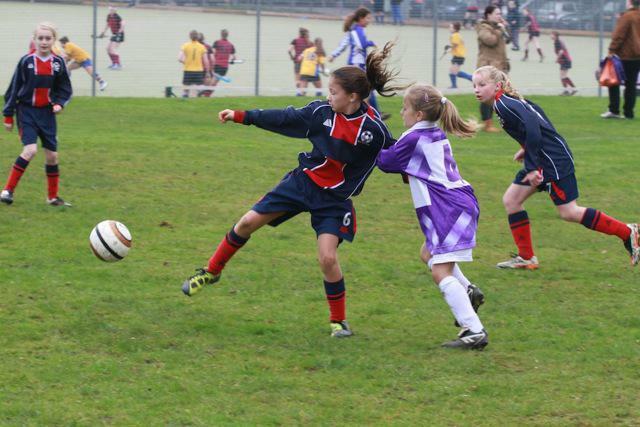 St Paul's were a very tough team and they scored two goals in the first half. At the beginning of the second half, St Paul's goalkeeper pushed the ball into their own goal and the score was 2:1. 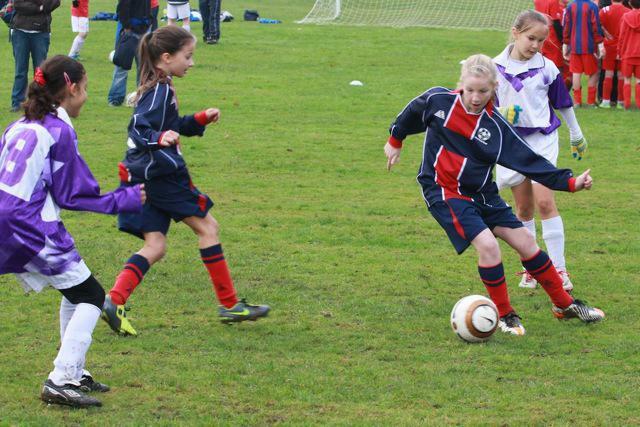 A few minutes later Charlotte managed to lob the ball over the St Paul's defenders and Carys received it. 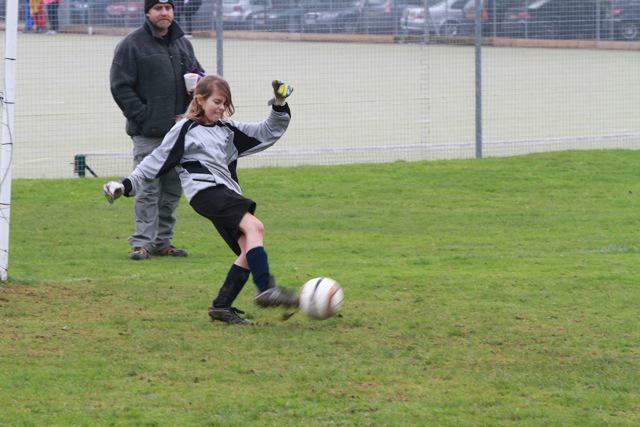 She whacked the ball into the net to make it 2:2! 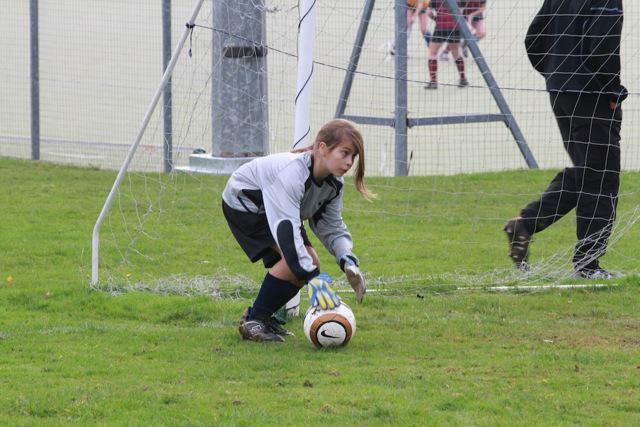 Sadly, in the last thirty seconds of the match, St Paul's managed to get the ball past our amazing goalkeeper, Jess, and the match ended 3:2 to St Paul's. We tried very hard at the tournament but unfortunately we were not victorious!